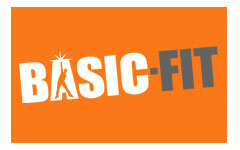 We redefine basic to mean uncomplicated, great value and smart exercise services. This means ensuring that our excellent foundation of fitness solutions and range of customizable add-ons can help any member to achieve their specific fitness goals whilst making the most effective use of their time and money. That’s how we make staying fit effortless and fun, every day.